Whether it’s the gently rolling ridges, hardwood forests and wetland preserve or the starry nights, friendly neighbors, and unhurried pace, Legacy Ridge is everything that’s special and inviting about living in the country. Residents will enjoy the community atmosphere of the local shops, popular restaurants, and historic district to be found in this tranquil jewel tucked away in the rolling countryside. But do not confuse less hectic with less fun! 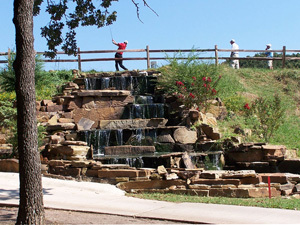 This unique combination of country living combined with an affordable golf course community provides the best of relaxation and recreation at your leisure.